Dial A Door have been providing customers with quality Security Doors in Melbourne for more than 40 years. We offer the largest range of security doors, including porch enclosures, roller shutters, window grilles, flyscreens, awnings, and a full repair service for old doors. We provide solutions at competitive prices, with a FREE measure and quote service on all new which are installed FREE of charge. 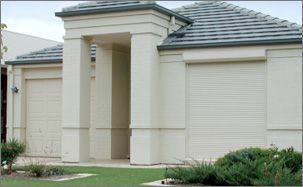 For the highest quality Melbourne security doors, call us today. Why Install Security Doors Melbourne? Plenty of homes have recently fallen victim to thieves breaking and entering into their property, even in areas of low crime. If your home has been burgled, or you simply want to increase your home security, Dial A Door can help. Durable and stylish, our range of security doors and manual or electric roller shutters will provide you with total security and peace of mind. Dial A Door roller shutters and security doors are manufactured locally, are heavy duty, and made from Australian grade BHP welded frames. Speak to us today about which are right for your home. Dial A Door understands that the protection of your family’s home and valuables are your biggest priority. That’s why we provide only the very best security door for Melbourne homes. As well as everything you need to protect your home from unwanted guests, we can also provide your retail, commercial or industrial business with a wide range of security solutions, as well as maintenance and repairs on your current locks or doors. 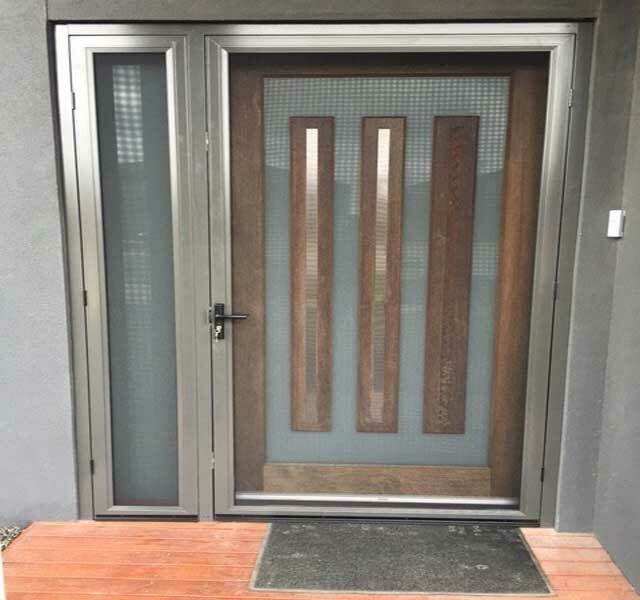 Home security is a huge concern in Melbourne nowadays and that’s why we constantly strive hard to bring Melbourne’s biggest range of Aluminium Security Doors or Steel, hinged or sliding doors. Dial A Door Melbourne provides the most secure door range Heavy Duty Roller Shutters in Melbourne that ensure complete security of your home/workplace. Call us now to discuss further! 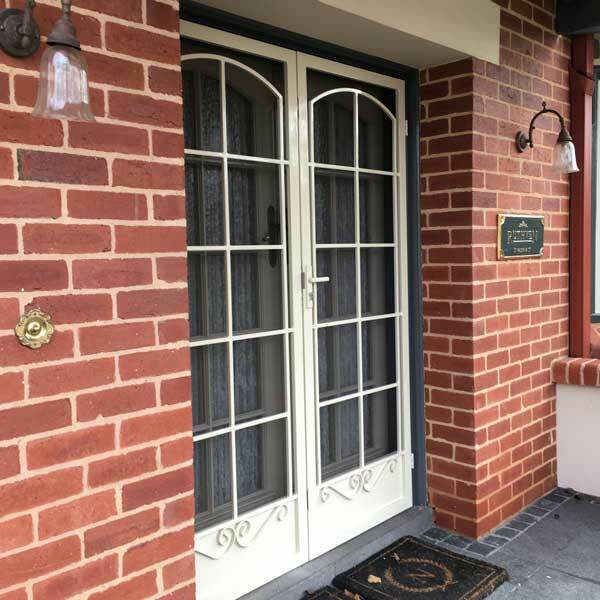 Dial A Door is Melbourne’s most trusted provider of home protection, we like to excel beyond our client’s expectations in providing you with an affordable range of ClearVision Security Doors. There is nothing more important than keeping your home and family safe. Our wide range of doors and windows are not only designed to provide strong security but also to enhance the look of your home. Our safety doors come in a range of different finishes and colours and are guaranteed never to rust. 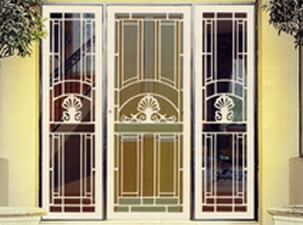 We pride ourselves on having the largest range of aluminium and steel doors in Melbourne at Dial A Door. Add value to your home with exceptional and great looking security doors Melbourne, made right here. Contact Dial A Door Today! Here at Dial A Door, we respect your taste and budget and pride ourselves on selling the right product to the right person. We take home security very seriously, which is why our protective doors not only protect your home, family and possessions, they are also extremely stylish. Our consultants carry a full range of samples, and we are always available to discuss your security needs. For the very best security door solutions Melbourne and a free measure and quote, call Dial A Door today on (03) 9555 6677. "Security doors are a great way to make sure that intruders think a hundred times before raiding your home. 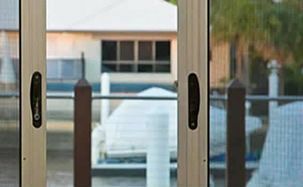 Doors are the first line of your..."
"Security doors Melbourne are one of the best ways of adding extra layer of protection for your property and family members. Since the main door forms..."
"Though every door is your house is important, the ones at the front and back entryways should be strong enough to keep your home secured. The..."